Medigate is excited to participate in Cisco’s launch of their Cisco Security Technical Alliance (CSTA) today. After a rigorous screening process, Medigate became a preferred solution provider in Cisco’s solution partner program and now our dedicated medical device security platform is fully integrated into the Cisco Security architecture. 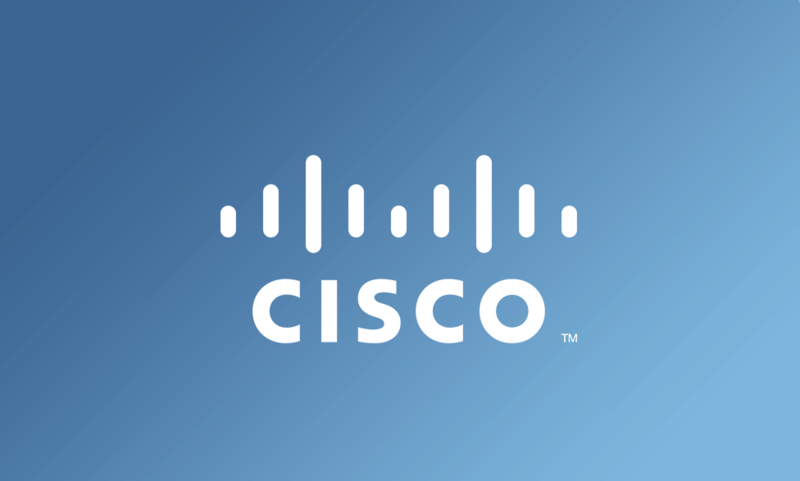 If you are a Cisco customer, this integration gives you the security advantages that can only come with true collaboration. IT personnel relying on CISCO ISE (Identity Services Engine) for managing connected devices can now accurately identify medical device assets that were not visible before, which is essential for medical device security and management. At Medigate, we understand the complex issues in securing medical devices, which is why our focus does not stray as more and more devices connect to networks. We know that each medical device needs to be identified beyond the device’s IP with tags based on its type, vendor and model. And, because of the sheer number of medical devices in any healthcare facility, accurate tagging and classification is a priority in enabling the creation of rule-based, clinically driven security policies. As a Preferred Solution Provider in Cisco’s Solution Partner Program, the advantages go beyond knowing exactly which medical devices are on your network. You can now integrate our dedicated medical device security platform into your overall device security strategy. The benefit of comprehensive visibility into all medical devices and their communication on the network means you can accurately formulate and enforce policies tailored to clinical settings, critical for security and compliance. Consider a hospital’s segmentation of networks for restricting specific traffic. If medical devices are not accurately identified, they would need to be manually identified when applying security policies. The sheer volume of medical devices now connected to the network makes manual identification of each device expensive and unsustainable. Through this partnership, hospitals can not only automate and enforce policies through Cisco ISE, but also, their security posture can take another step toward micro segmentation, grouping devices into even smaller segments. We are proud to be a part of the Cisco Security Technical Alliance (CSTA) launch and Cisco’s ecosystem of preferred solution providers.